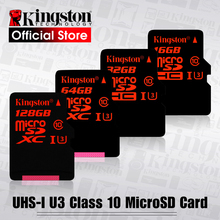 (5) We offer USB 1GB,4GB,8GB,16GB,32GB,64GB,128GB,256GB,512GB,1TB,2TB. 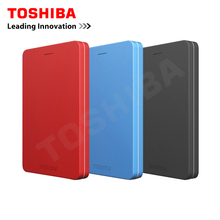 (6) If you need 1TB or 2TB, please to check price. (7) “GB”≠”TB”, theoretically, 1TB=1024GB for example. -Simple: just plug into a USB port,no need drive. 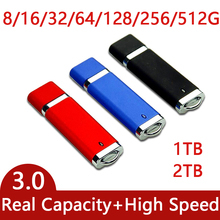 1.Why is that the USB flash drive actual storage capacity slightly less than the product specification? 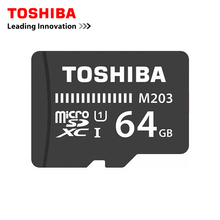 All storage product will display a lower than stated memory capacity when they are viewed on a computer. The reason for this discrepancy is the way in which manufacturers calculate a megabyte of memory. 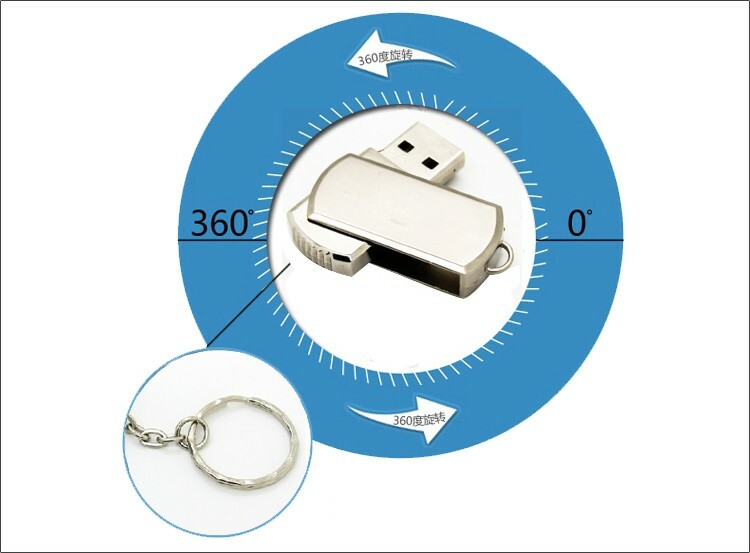 Therefore, the capacity of USB flash drive x 0.93 =Windows shown capacity. 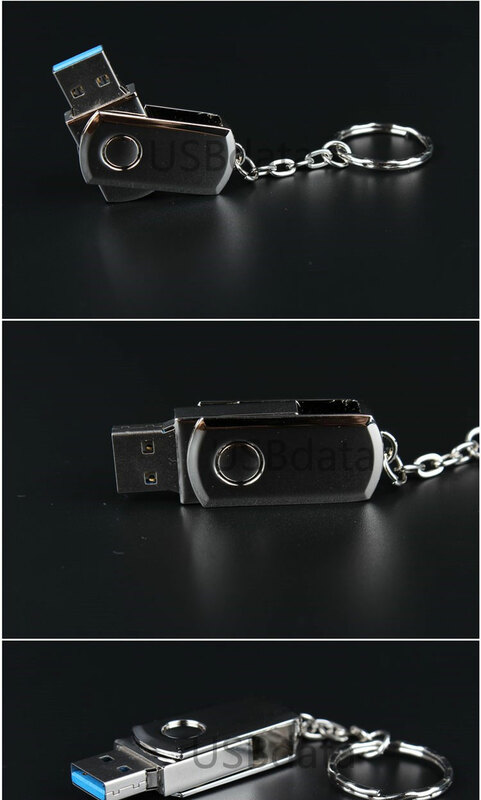 2.How do i know my USB flash drive correctly insert into USB port ? Please make sure your device mental of connector be correctly inserted into meddle of plastic. If your computer still can’t detect your device, please reverse the connector and insert it again. If your computer detects your device, the first time driver installation process will be shown in the right corner of screen. If your computer device autorun function is enabled, the dialog window will show on the screen. Then you can choose which method you want to open your device. You also can use device manager to check your device status. 3.How can I safety remove my USB Flash drive in Windows operation systems? (3)Select the USB flash drive you want to remove, mostly it shows with usb mass storage device, then select the usb mass storage after the massage dialog comes out. (5)Safety remove message will appear immediately in the right corner of screen. 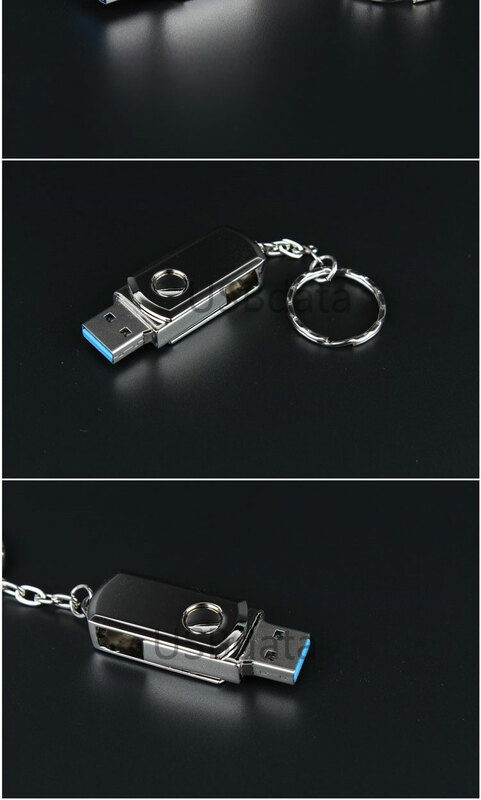 (6)Now can remove your USB flash drive from the USB port. 4.USB flash drive was correctly recognized by my computer,but is does not appear in My Computer,how do I access my flash drive ? It may that another device was assigned with the same drive letter, because drive conflict. 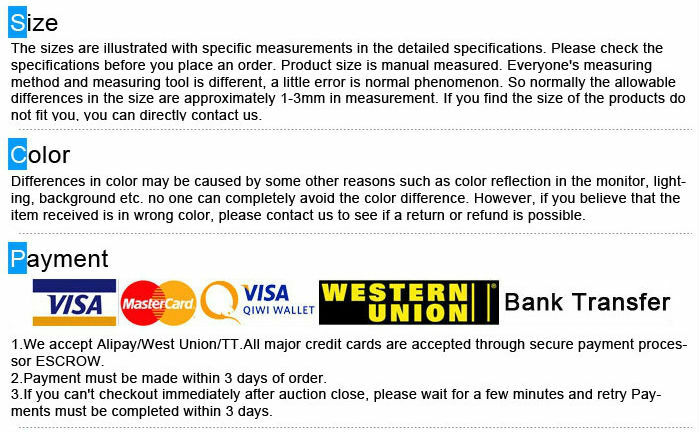 If you want to solve this problem, please follow the instructions below to reassign USB Flash drive initial. (3)Enter diskmgmt.msc and click on the ok to open disk manager. (4)Right-click on USB flash drive, then select change drive letter and paths. (6)Reassign the drive letter to another one that is not used by another device. (7)Click on the ok to save your settings. 5.How to prevent files from being damaged or lost from the USB flash drive? 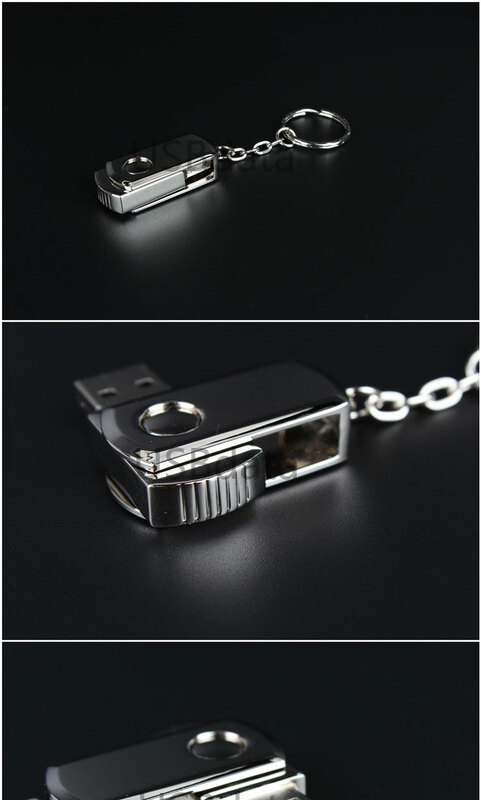 (1)We strongly recommend you to connect your USB flash drive to the rear side USB ports on your computer, and please avoid using an USB hub or extension cable. (2)Please do not use several USB devices at the same time to avoid the possibility of insufficient power supply. 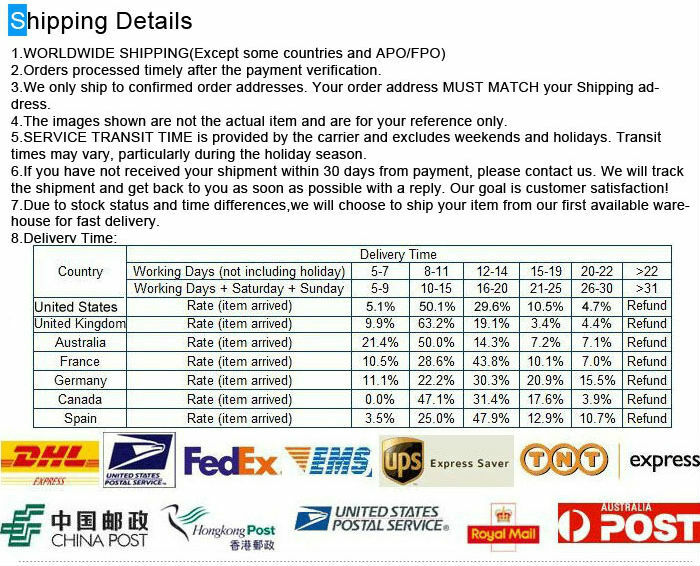 6.Why my USB flash drive transfer rate could not reach the speed you claim? 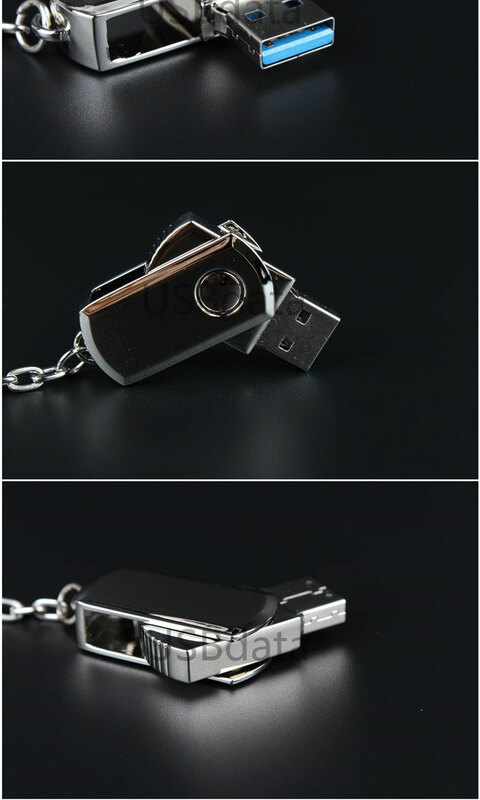 Pretec USB flash drive is following the industrial standard to test the transfer rate. Our test is under the standard of simplest condition and general accepted benchmark. All of these factors would be slowing down the transfer speed. All above data is from professional testing laboratory, for reference only, not the guarantee for our products! 7.What’s different between USB3.0 & USB2.0? 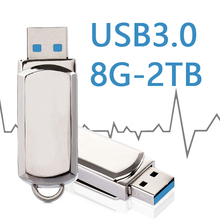 For a similar product, the USB 2.0 version is generally less expensive than it’s USB 3.0 version. For a similar product, the USB 3.0 version is generally more expensive than it’s USB 2.0 version. Up to 500 mA Up to 900 mA. Allows better power efficiency with less power for idle states. Can power more devices from one hub. 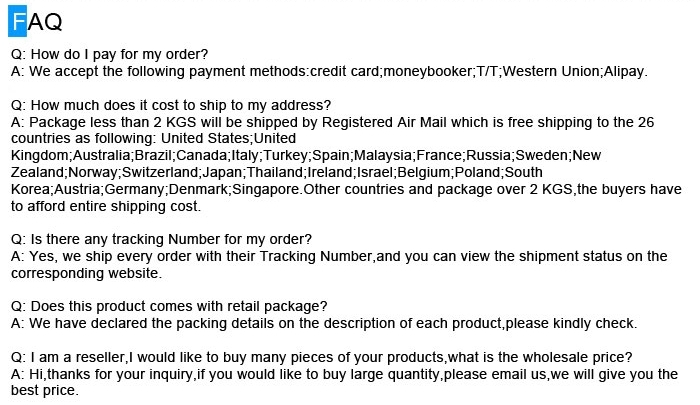 1.We are willing to establish cooperation with sellers around the world , we provide inexpensive products. 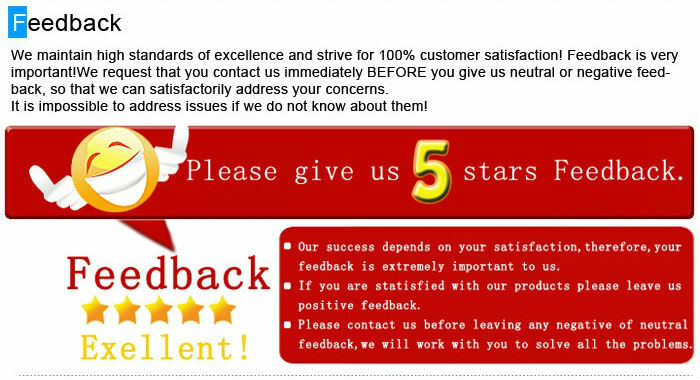 At the same time provide the best service for everyone. 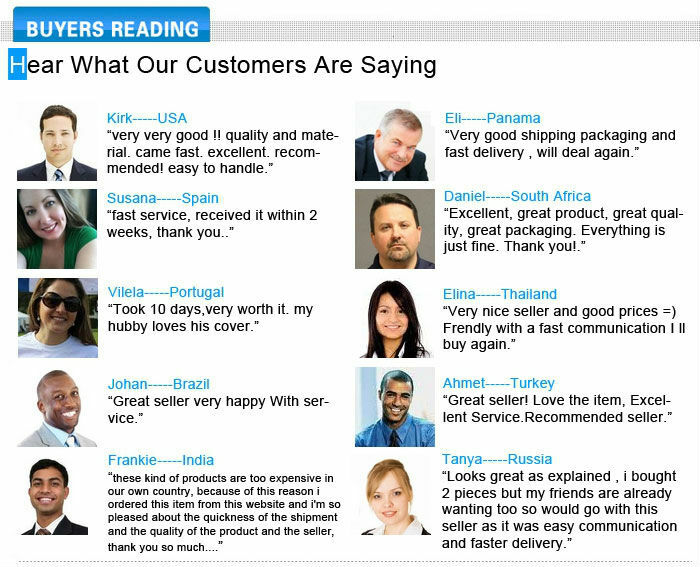 We not only sell products, but more importantly is the service. If you have any problems, please feel free to contact We are always to serve you. 4.And our office is closed on Sunday and public holidays (Hong Kong), We apologize for the late reply during the holidays.